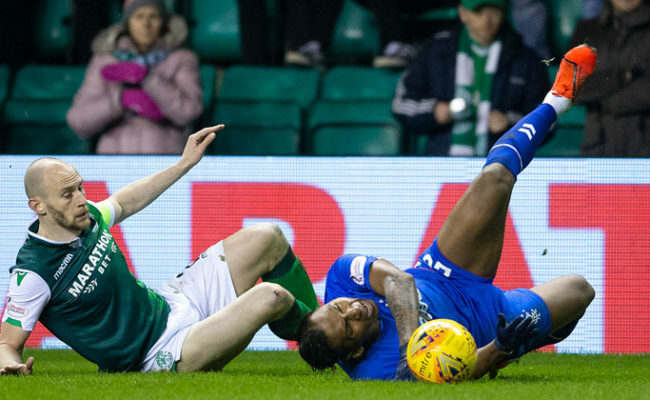 RANGERS’ players are concentrating on continuing their winning run when they travel to Easter Road this weekend – according to Dominic Ball. 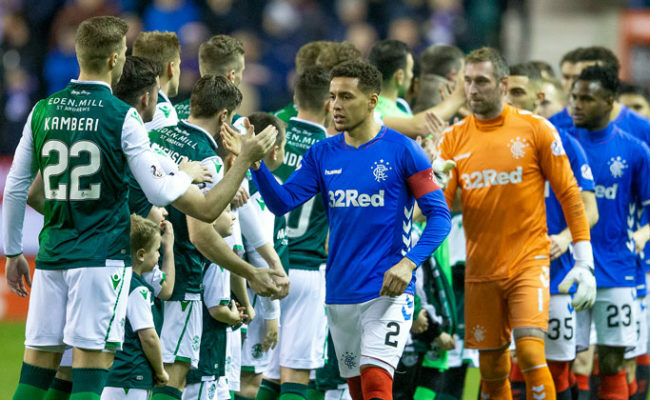 While he admits Hibernian are probably The Light Blues closest rivals for the league title the defender thinks Gers can come out on top on Sunday. 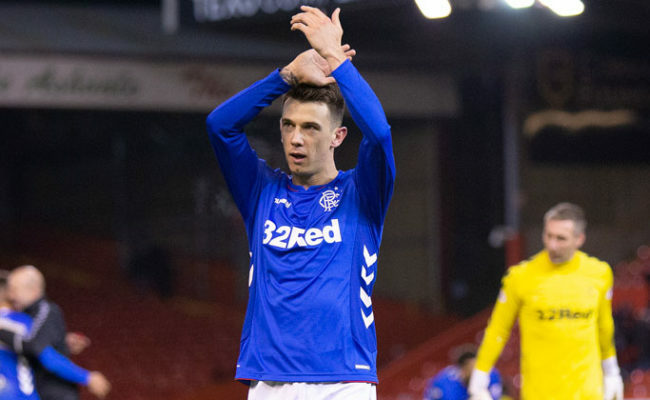 Ball had yet to sign when Mark Warburton took his side to Edinburgh in his debut game and came away with a 6-2 win. 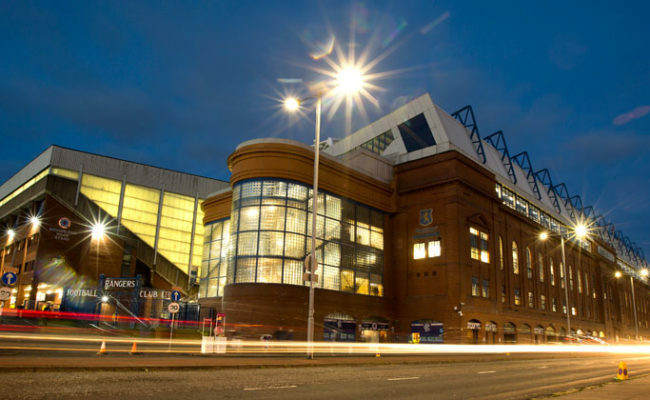 The 20-year-old said: “I watched the 1-0 game at Ibrox and I thought they were a decent team and I think they are probably one of the better opponents in the league. “We have to respect them but we must focus on ourselves, do what we do and I think we’ll get the win. “We’ve been talking about the fact it is likely to be a tight game but we will raise our levels again and we’re working hard in training to do that. “I think them being second makes the game bigger but the boys here are used to that and they will fight for it. 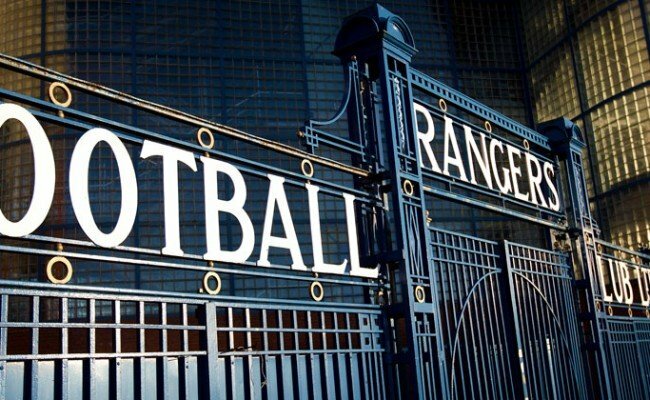 A win at the weekend would move Gers to 12 wins out of 12 in the league and 11 points clear of Hibs, who currently sit in second. Ball hasn’t been surprised by the team’s impressive three month streak of victories in the Championship; he noticed the potential of this squad from the minute he arrived in Glasgow. The Spurs loanee said: “I came in after the first game and had watched a few of the games and thought we were a great team. “The standard we are playing at we can and should win every game but football can throw things up. “You never know what will happen, you could get a player sent off or not everyone is fit but we should do very well.